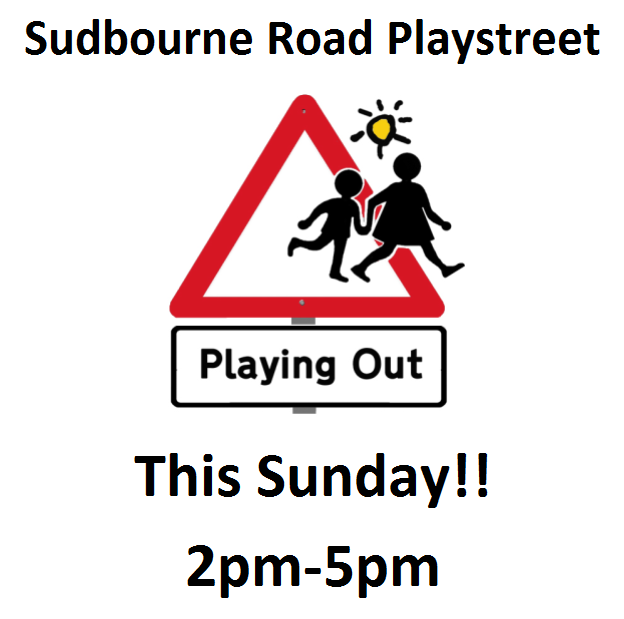 This Sunday 8 June Sudbourne Road will be closed by local residents between 2pm and 5pm for a ‘Play Street’ session, when local children can use their own road for fun and supervised play and the community can come together in a safe environment free of cars. Sudbourne Road are planning monthly Play Street sessions and other roads are hoping to join in soon. In our recent manifesto, Lambeth Labour pledged its support for Play Streets and is committed to helping residents where they want to see them introduced. For a guide on closing your road with a Play Street Order, check out Lambeth Council’s website. 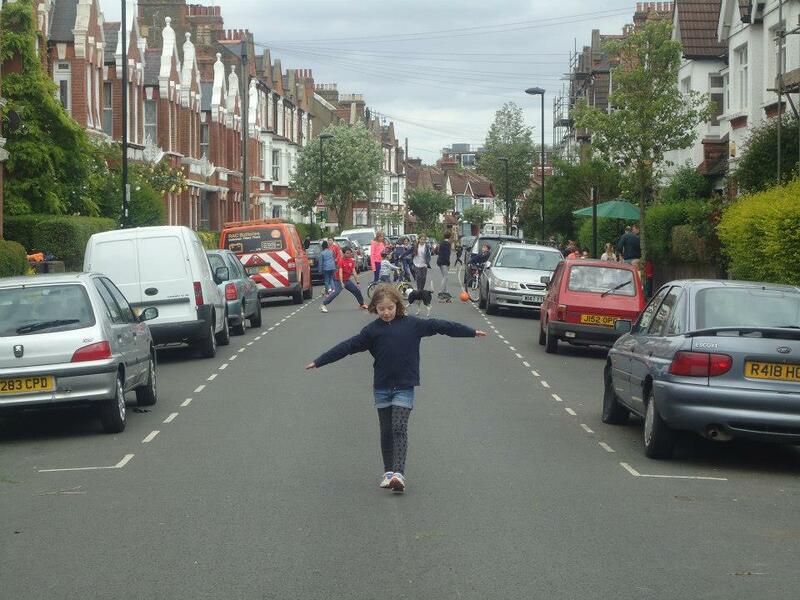 Join the Facebook Group – Sudbourne Road Big Lunch – to see pictures of last month’s Play Street like the one below. This entry was posted in Blog and tagged children, Play Streets, road safety, Sudbourne Road by Martin Tiedemann. Bookmark the permalink.